There are many ways to deliver information out there. Banners are one good way of doing so. They can help spread information you’d like to share to everyone passing by who can see them. 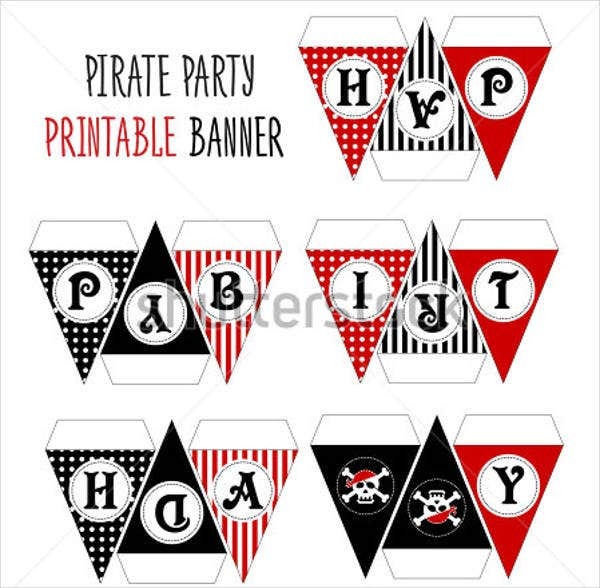 Banners can also be used as decors to make an occasion more lively which is great for holidays and birthdays. 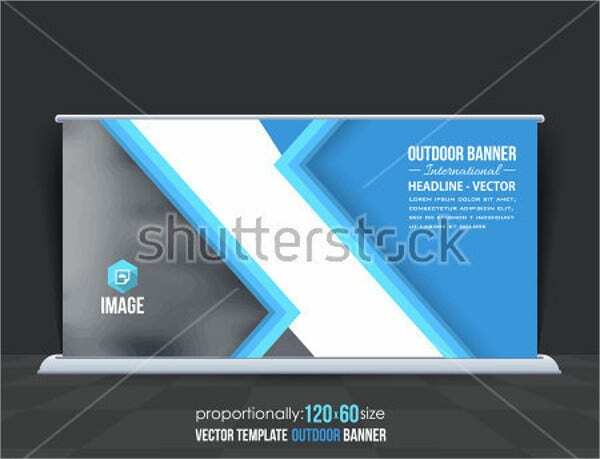 If you yourself are interested in using banners for any reason, then you’ve come to the right place. 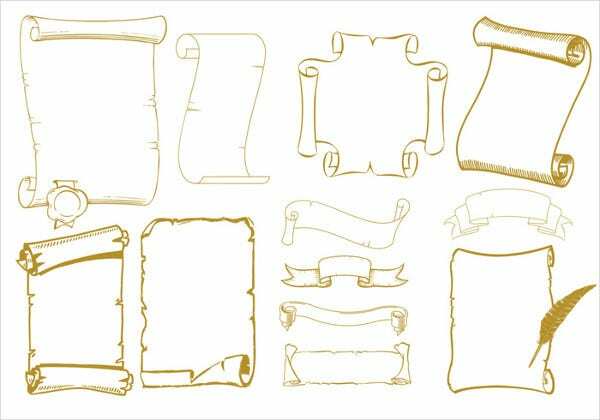 On this list, you will find 43+ printable banner templates that can help you out in any occasion. No matter what kind of banner you’re looking for, you’ll definitely find it in here. On that note, here are some free event posters if you’re interested spreading information to passersby as well. There are all kinds of banners, each serving different purposes depending on the occasion. On this list, you’ll find every kind of banner you’ll ever need. 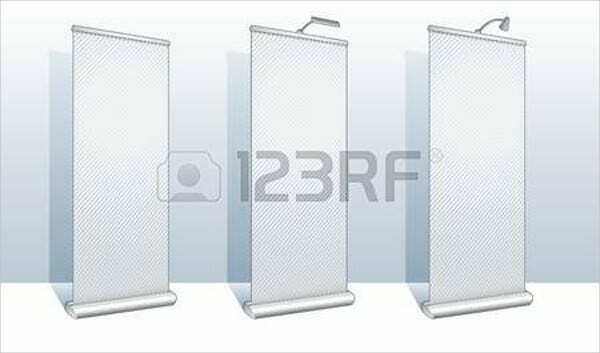 This is very convenient for those who are looking for multiple different banners for different uses. 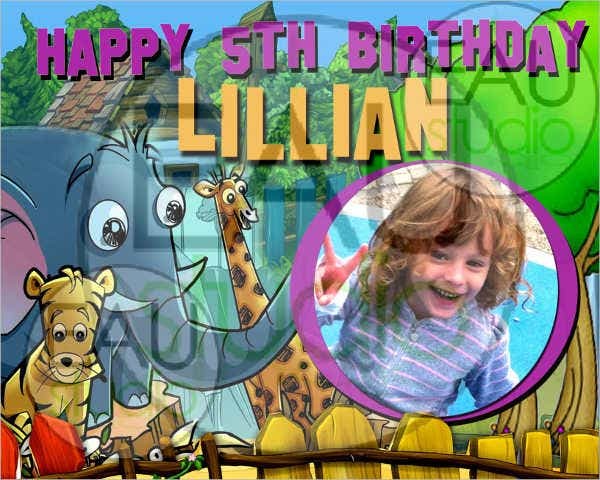 Use Birthday Banner Templates for that special day for somebody only comes once a year. Are you setting up a party for them? In that case, do you need a little something to help make the occasion feel more special? These birthday banners are an excellent way of showing the birthday celebrant a better time. Birthday banners help the area of celebration feel more special to the person having their birthday. 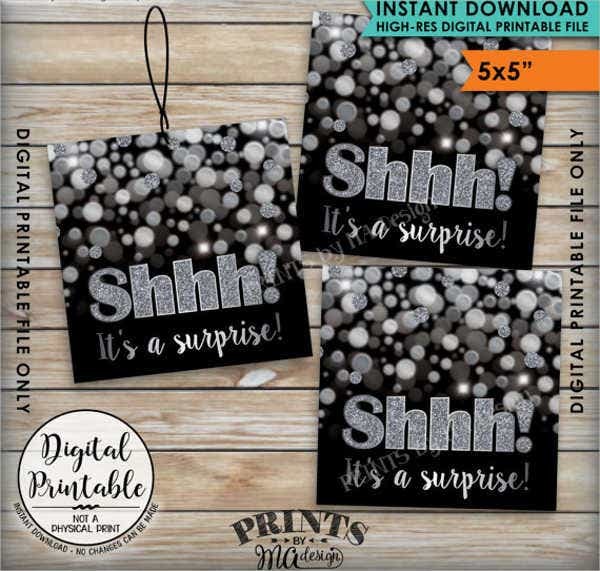 Speaking of birthday parties, you can send out customized invitations of your own choosing using these birthday invitation designs. 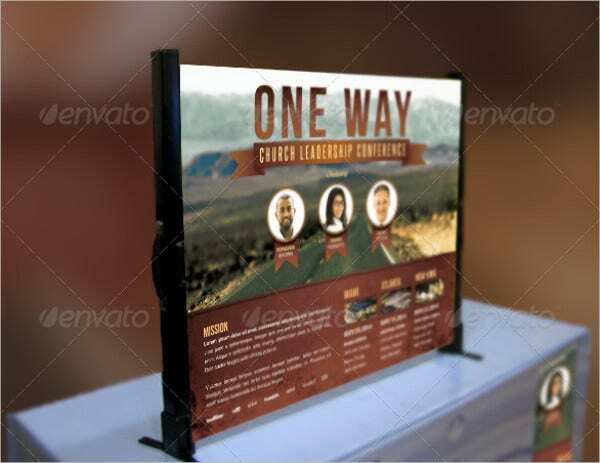 Followers of God would often use church banners to announce to passersby on upcoming church activities, and Church Banner Templates is made with this in mind. These banners are a great way to reach out to people who are interested in connecting with God. Missionaries often use this for reaching out those curious about Christianity in foreign nations. The Graduation Banner Templates can be used when someone completes their course and finally finishes years worth of studying, then that’s cause for celebration. After all, passing all those exams can’t have been easy. 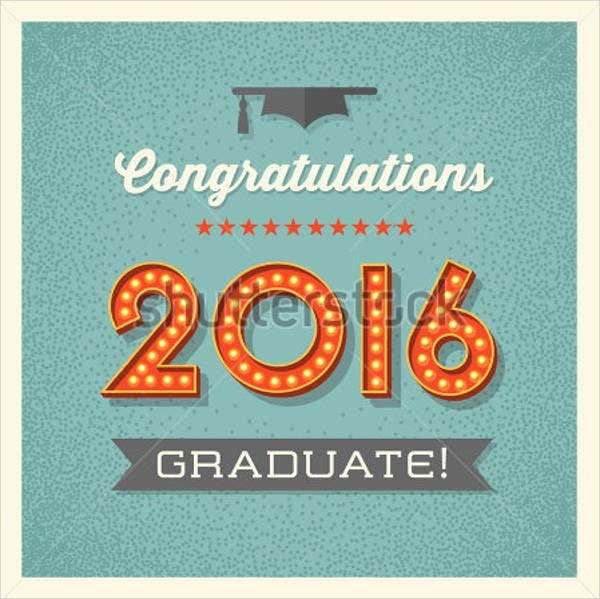 If you’re throwing the graduates a party, then hanging a banner with a big “Congratulations” sign will help make the party for them more memorable. 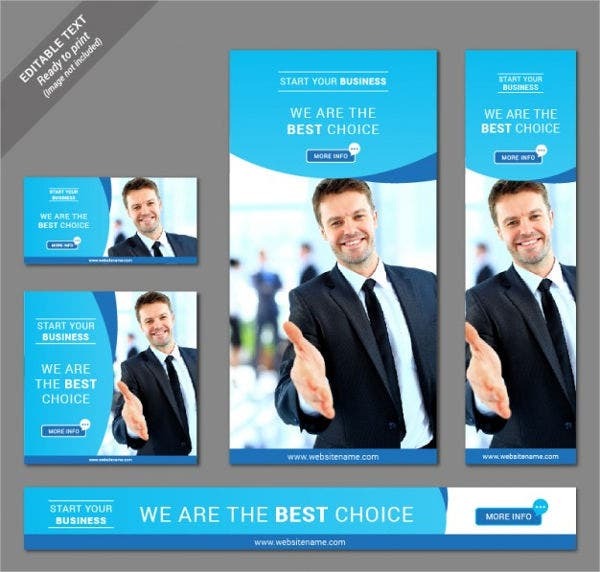 Pop Up Banner Templates are more often used by business everywhere from all over the world to advertise their products and services. 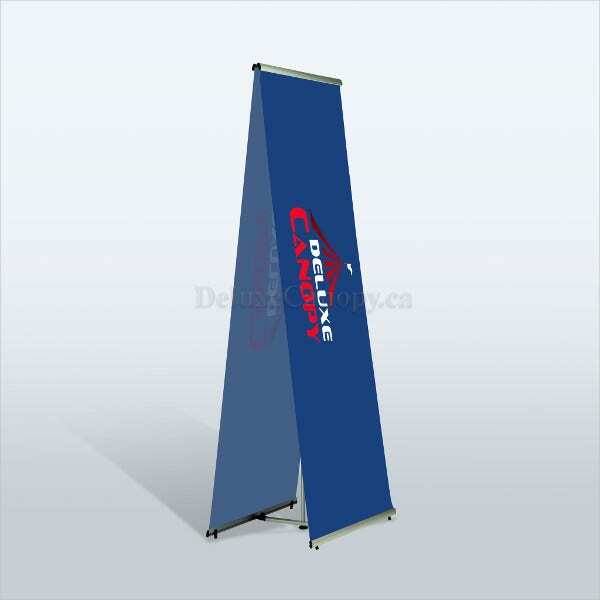 Pop up banners can be set up within ten seconds and taken down within ten seconds and can generally stand all by itself and are easily movable. Pop up banners are a great choice for advertising as it can be reused from time to time. 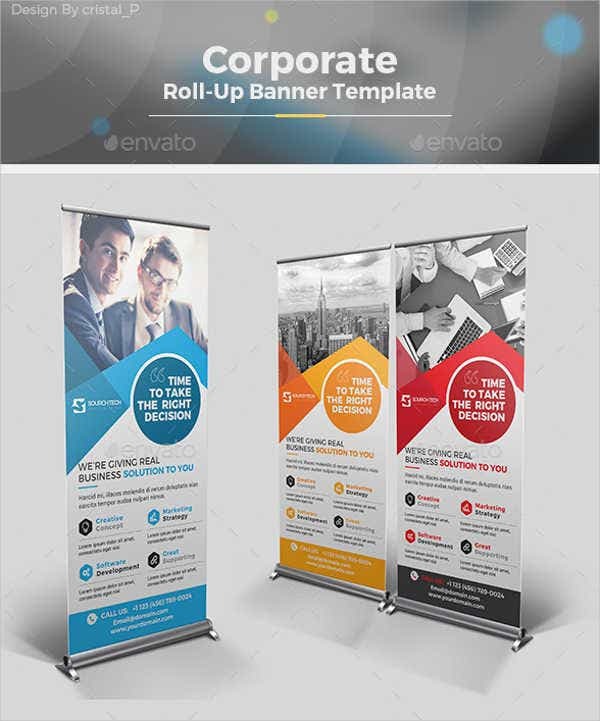 Similar to the pop up banners, Roll Up Banner Templates are quite easy to use. Except, they don’t pop up, they roll upwards to display the content they’re meant to display. They are light, easy to carry, and can be moved around. Roll up banners are the ideal banners for conventions as they can be reused as well from time to time. When an employee reaches a certain age he or she will finally decide to take a break from the work on go on a permanent vacation, use Retirement Banner Templates. This can be rather sad for fellow coworkers who have worked with that person for years on end to finally see them go. 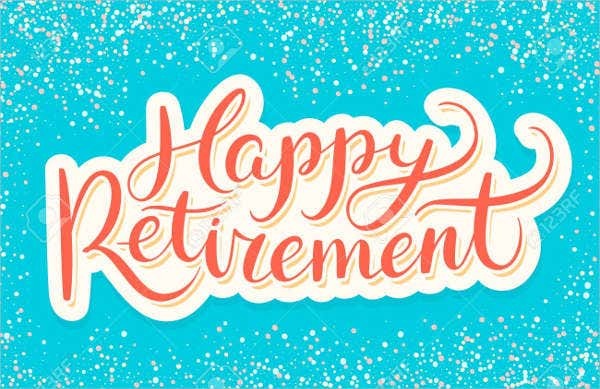 If you’re throwing that employee one last party in his favor, then putting around these retirement banners all across the office will help the retiree have one last good memory of work. In a more digital way, Website Banner Templates can be placed all across the world wide web. 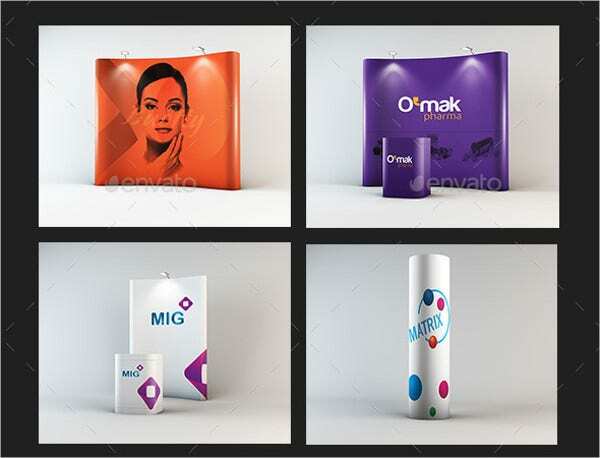 These are usually used by businesses to advertise products that they would like to sell. 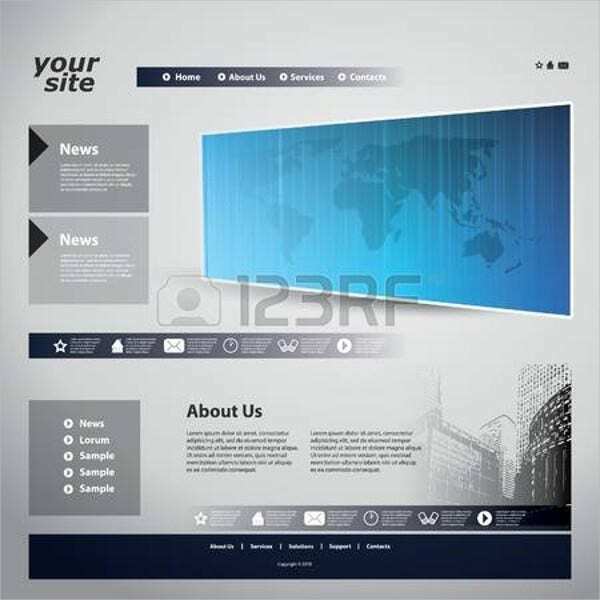 You can customize your own website banner using the links provided on this list. Though, in all truth, website banners are more expensive as many websites charge by a certain amount of views a banner gets. Social Media Banner Templates are another popular way to place banners online through social media. Social media websites have become fairly popular among a great number of people, making it the ideal place to advertise for many companies. These social media banners can help you advertise your products and services through social media for you. 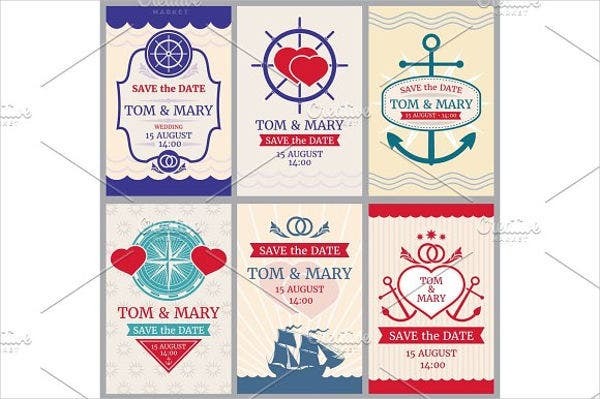 Use Wedding Banner Templates for an event when two are joined in holy matrimony is an act of God. The occasion should be special. Wedding banners displayed all around the area of the wedding will help make the occasion feel that much more special. 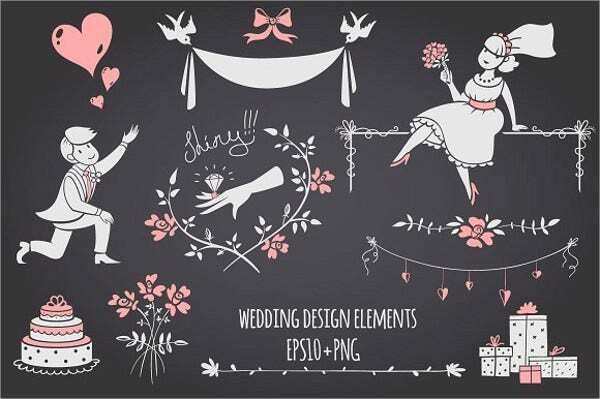 You can create and customize your wedding banner easily with the links provided on this list for you. 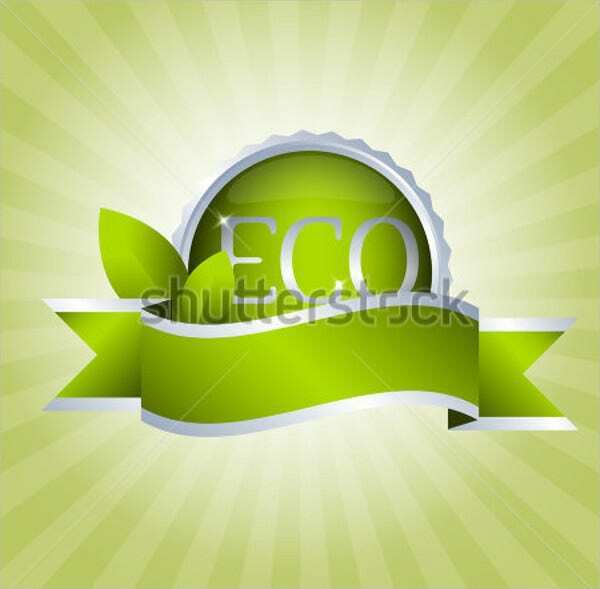 Blank Banner Templates are more jack-of-all trades of all banners. They are banners that are blank and can be customized for anything you desire. The template designs are already there for you to choose from, but it’s up to you as to what purpose the blank banner will serve. Blank banners are mostly used for creating unique designs. If you find yourself needing a banner that isn’t on this list, then these blank banners will be able to provide a substitute. 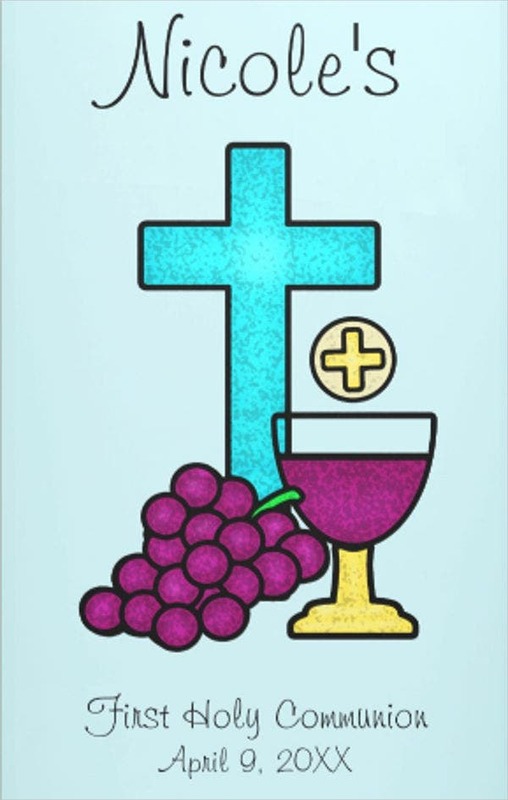 The first communion is a special Christian rite of passage; therefore, use First Communion Banner Templates. 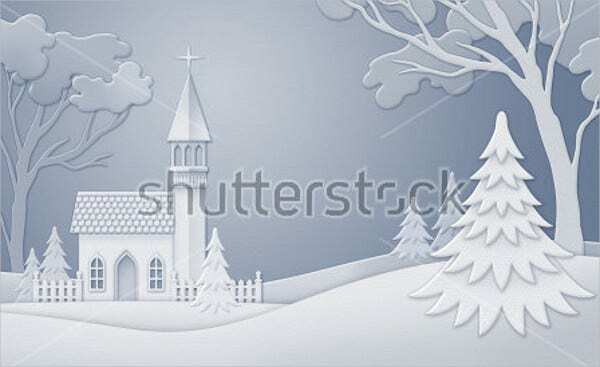 The event is usually held in churches and many parents make effort to make that day a special occasion. When many children are all taking their first communion at once, then these first communion banner templates will help the event create a more proper atmosphere. 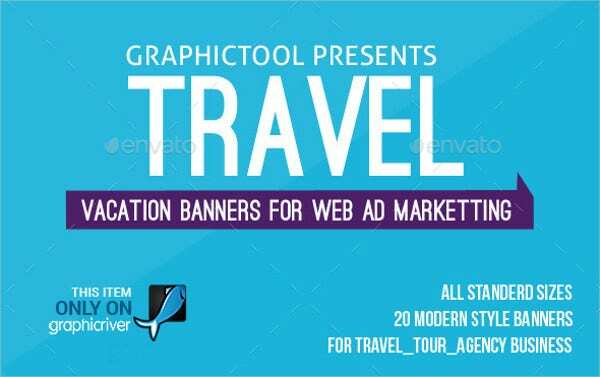 Travel Banner Templates are used by businesses out there that offer people the chance to travel abroad or somewhere within their country for a reasonable price. If you’re running this kind of business, having a banner that specializes in helping you advertise your business is a great way to gain many customers and clients. 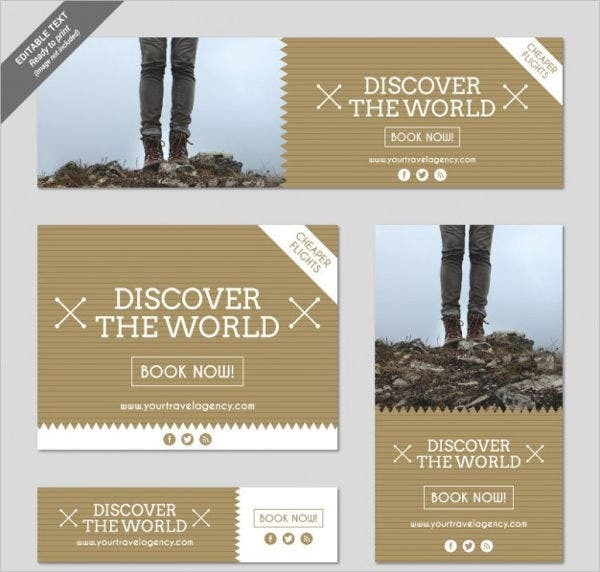 Travel banners usually offer a promotion for a limited amount of time. 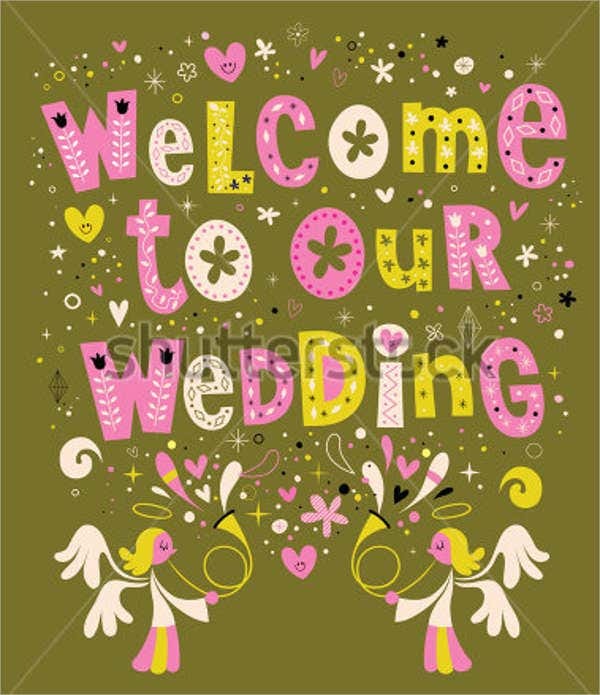 Many people take the opportunity to use Welcome Banner Templates to make guests and new people feel welcome. Whether it’s for someone arriving from somewhere far away or a new employee being welcomed into the workforce, a big ole welcome banner can help one feel at ease with his new surroundings. 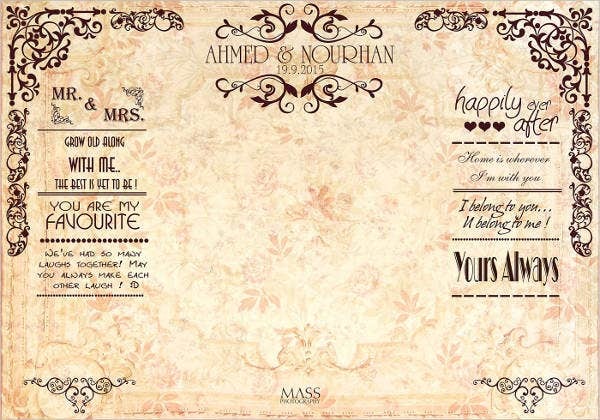 Bridal Shower Banner Templates are used for when giving gifts to the bride is an occasion to wish her a happy marriage. It’s normally tradition to throw the bride a bridal shower and lavish her with presents. Having a banner to help commemorate the moment will help make it feel much more authentic. 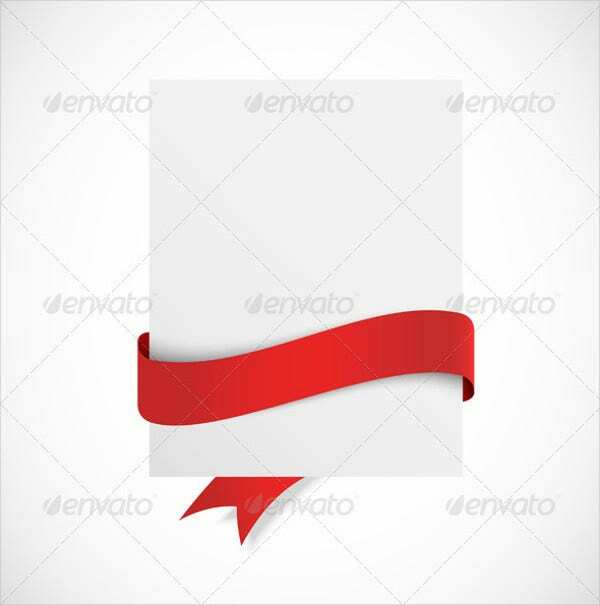 When someone accomplishes a goal, more especially so if that goal is quite lofty, then it’s cause for celebration, which calls for Congratulation Banner Templates. 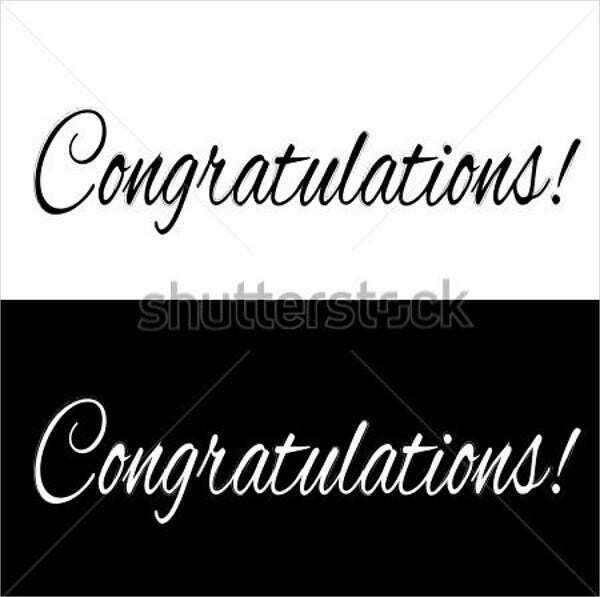 You can even use these congratulation banners to help a group celebrate their own accomplishments when they throw a party for themselves. It helps make the occasion feel much more fulfilling. With all these different banner types on this list, you’re bound to find a banner here that you’ll find perfect for use. Speaking of which, if you’re interested in knowing more about banner designs, then feel free to check out these banner design templates. Banners, despite their convenient uses, aren’t simply just placed into an area. Depending on what the banner is for, you have a few things to consider before using the banners you’ve made for yourself. This is more so especially true if your banner is for business purposes. The location it’s placed. It’s an important aspect to consider. If you’re placing a banner, you need to place the banner where a lot of people will see it. There’s no point in using a banner if you’re going to place it in a location that won’t give it much exposure—unless, of course, your banner is meant to be seen by a small number of people for a certain occasion. The kind of people who pass by that location. If you’re advertising a certain product, you need to take note of the area you’re placing it in for other factors than just the amount of passers by. You’re not going to get much sales if you’re advertising to the wrong group of people. For example, putting a cosmetics advertisement in an area known for electronics may not be ideal. The style of the banner. It’s difficult to turn heads with a plain and average banner. You can customize your banner to be aesthetically pleasing so that it can attract the attention of passersby. As stated in the above, it’ll be difficult to attract attention if your banner is plain and uninteresting. You need to make it so that your banner is aesthetically pleasing, yet delivers the message it’s meant to across. Thankfully, you can easily customize the banner to suit your tastes. Design. It can be quite important to consider your banner’s overall design. You can add to it’s style by experimenting on what you think might make your banner look even better. Using a theme can be advisable and can depend on what you’re using your banner for. For example, if you’re hosting a birthday party for your child and has a superhero theme, then having a banner that has superhero designs can give it the theme it needs. Color. It may not seem much, but color can affect the overall feel of the banner. If your banner’s design and theme doesn’t go with the color, then it can ruin the whole image. Thankfully, you can easily customize the color to what you like with the links provided on this list. Content. The most important part to consider on your banner. It doesn’t matter if the design and location is good, if how you actually show the content the banner is bad, then you’re most probably not going to get favorable results. If, for example, you’re using a business advertising banner to help your business, then you definitely need to use the right words to sell your products just right. 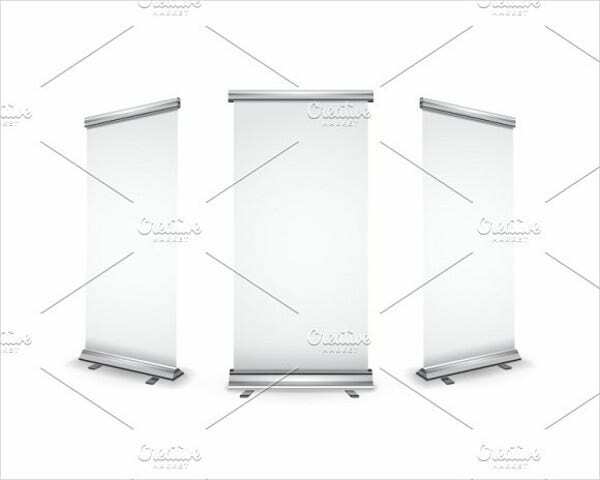 Speaking of business advertising banners, these pop up banners can also be a good choice of banners for business advertising. Banners can help you in a great number of ways. They can help you make an event feel more authentic and lively. Decorating them around has an effect to help give the area of where the event is being celebrated a much better atmosphere. That’s why banners are great for all kinds of parties. No matter what the occasion it is that you’re celebrating for, banners are sure to brighten up the party. Banners can also be very beneficial for business use. 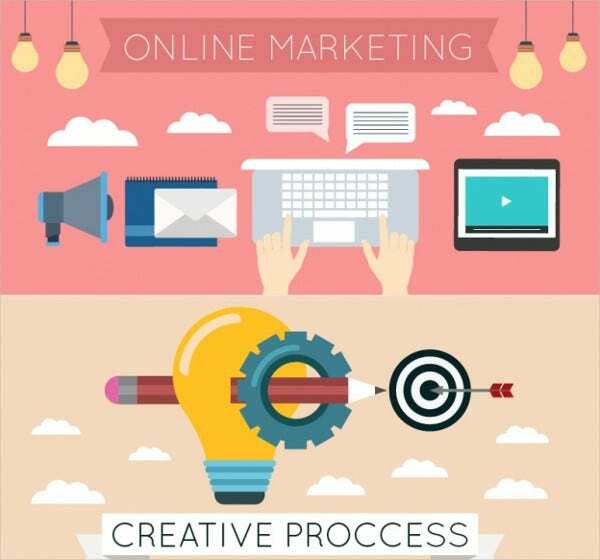 Advertising products and services to potential clients and customers can be very essential in order for businesses to flourish. Business needs income in order to keep running and grow, of course. The best way to get more income is with more customers. Advertising is a great way of getting new customers to do business with you. Banners are perfect for providing the exposure your business needs. So, what do you think? 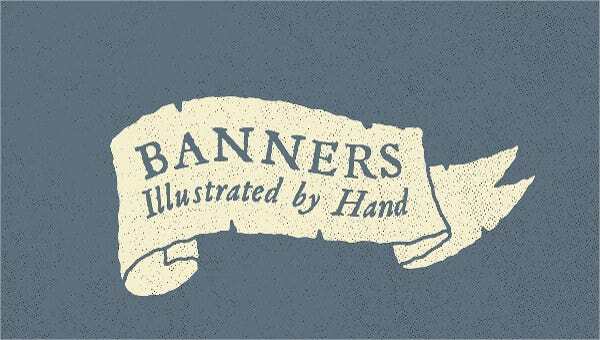 Hopefully, this list helped you learn more about banner use. Banners can be very useful tools depending on the occasion. Many people, even to this day, use them for a variety of reasons. Speaking of banners, another way to help advertise is through the use of posters. Posters are like banners, but they have a tendency of sticking around longer. You can use these free event posters to get yourself one.